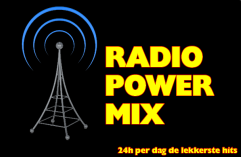 Nobexradio.com - Radiopowermix Radiopowermix = rpm 24/7 LET'S HEAR THE BEAT !!! LET'S HEAR THE BEAT!!! 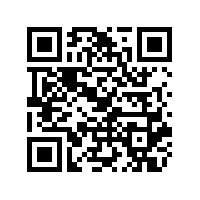 Download de Nobex radio app!